Returns are permitted within the first 90 days after the product was ordered. Proof of purchase is required. Items being returned must be current inventory items. Discontinued items are not returnable. Credit will only be issued if items can be returned to inventory. Therefore, returned items must be adequately packed. 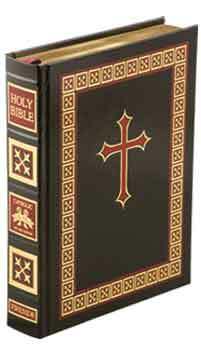 All Fireside Catholic Publishing products are 100% guaranteed against manufacturing defects. Return with proof of purchase to Fireside Catholic Publishing, 9020 E 35th Street N, Wichita KS 67226, USA. Pre-approval of returns is required.